The first big race tip of the day over in Ireland at Leopardstown comes in the Grade 1 Paddy Rewards Cup Chase over 2 mile 1 furlong and we have gone with Footpad for Willie Mullins to win the race. This six year old was the best 2 mile chaser in his division last season taking numerous Grade 1s including romping home in the Arkle Trophy at the Cheltenham Festival. This season he made his renewal in the Grade 3 Poplar Square Chase where he fell at the last but still looked unlikely to get up and win the race. He will need to be back on song in this tough Grade 1 but if anywhere near his best he will be the one to beat. The second Grade 1 tip comes in the Paddy Power Future Champions Novice Hurdle over 2 miles and we have gone with the Joseph O'Brien trained Triplicate. This five year old has been in fine form this season in what is his debut hurdling season and has won two out of four of his races and has come second in the others. Some of the form in his races reads really well especially on his last two races where he has gone on to finish second in both beating Easy Game who has since gone on to be unbeaten and win a Grade 2 and 3 races and also beating other competitors he will be facing on Thursday. 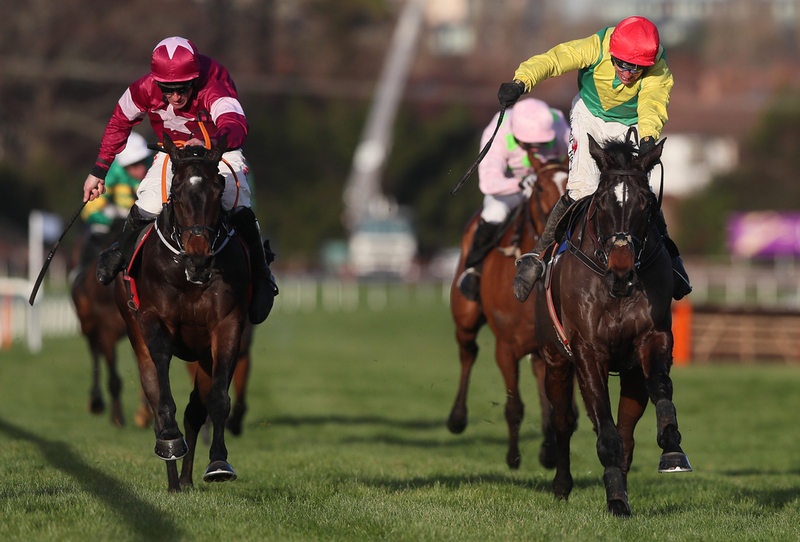 The final two tips come in the same race at Leopardstown in the Paddy Power Chase where this handicap see's a large field of runners and we have gone with Solomn Grundy and Borice to feature prominently. Solomn Grundy is in the market at 10/1 for trainer Henry De Bromhead and on his seasonal debut he finished a strong second out of 17 runners beating some smart horses in another Grade B race. Borice looks to be a smart chaser for Gordon Elliott and owners Simon Munir and Isaac Souede. This horse has been moved over from France to race in the UK and Ireland and has a lot of interesting qualities and is worth an each way gamble at 14/1.